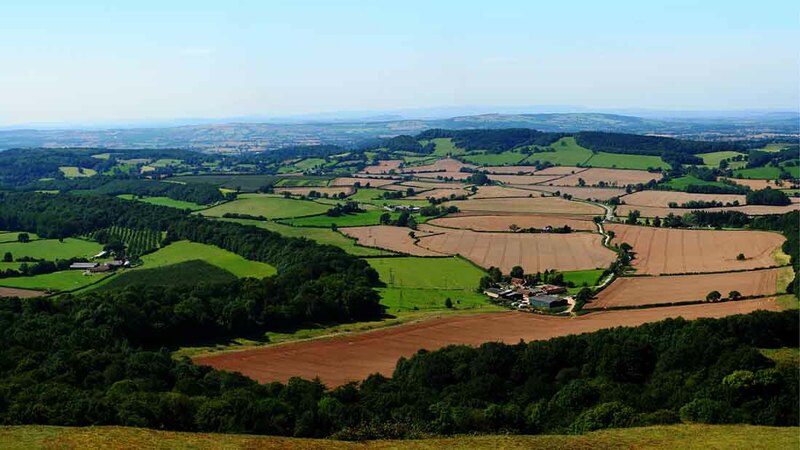 Herefordshire Council has called time on its smallholding estates and agricultural properties. Decision to sell off the 59 lots was granted in the hope to raise more than £40 million for the council’s ‘priority services’. TFA chief executive George Dunn slammed the decision for its ‘poor management’ and said he was confused why Fisher German had suggested the majority of properties were vacant. He said many farmers with a farm business tenancy would be robbed of their home and business. “Most properties are occupied by tenant farmers,” Mr Dunn said. Mr Dunn reiterated previous concern the sale had gone against professional advice to ‘retain but rationalise’ the estate and said it marked a sad day for the Council’s tenant farmers. The 1,618 ha (4,000 acres) of agricultural properties currently earn the council around £400,000 a year but have a liability of almost £3 million. Defending the tenancies, Mr Dunn said the liability was down to ‘a lack of planned preventative maintenance’ and the sell-off would not produce best value for Council tax payers but actually see previous bad management used as excuse to deliver a bad deal. But Stuart Flint, head of agency at Fisher German, said the sale, due to run until July 5, would be ‘fascinating’ due to its unusual size and scope. He said: “It is very rare for such a wide range of property holdings to be sold in a single process – and this sort of sale happens once every 10 years or so. “The diversity of what is on offer also makes it unusual as there are development opportunities, big houses, small houses, extensive farm building ranges, properties with river frontages and a very wide range of bare land acreages.